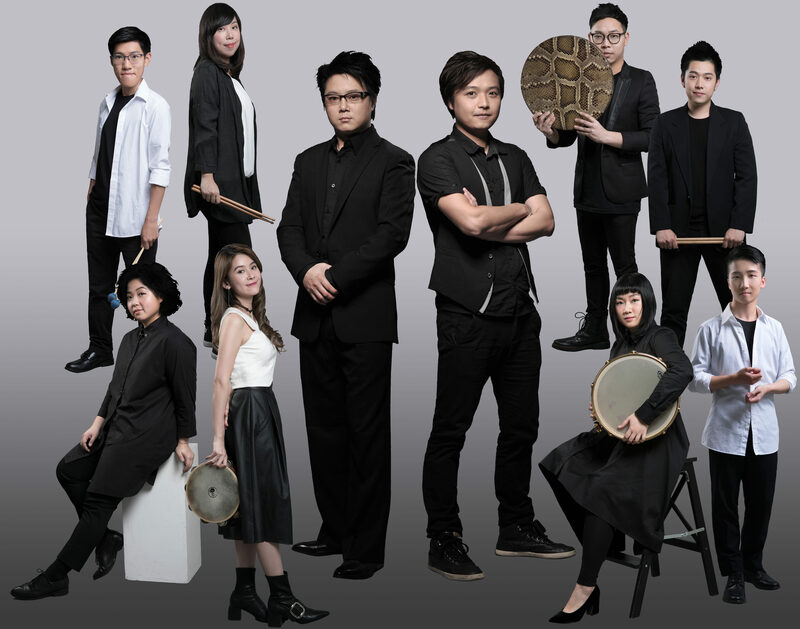 During the 2-day The 16th Hong Kong Synergy 24 Drum Competition co-organized by Hong Kong Culture Festival and Hong Kong Drum Festival, percussion talents will gather at Tsim Sha Tsui Harbourfront, where they will perform their own selection of combination from the 24 Drumming Routines and choreographies. 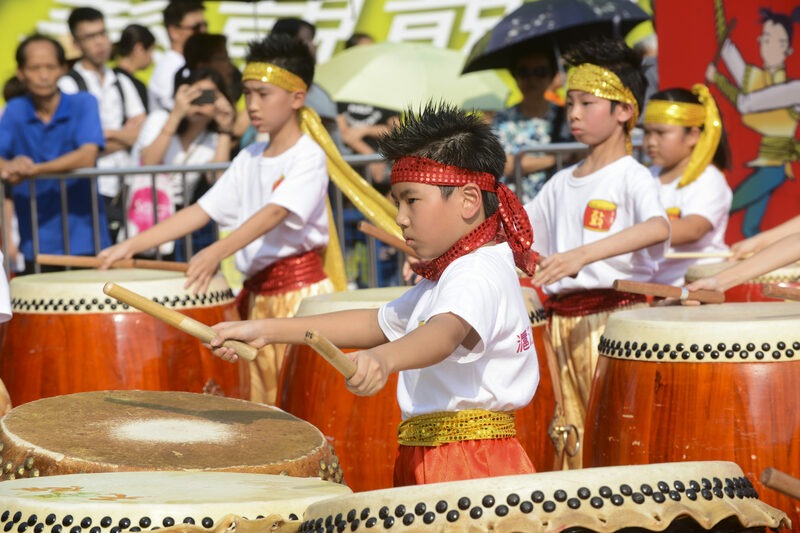 Apart from student, senior, and family sections, a champion will be selected at the Future King of Drums Tournament, and potentially offered a place in the Hong Kong Chinese Orchestra. 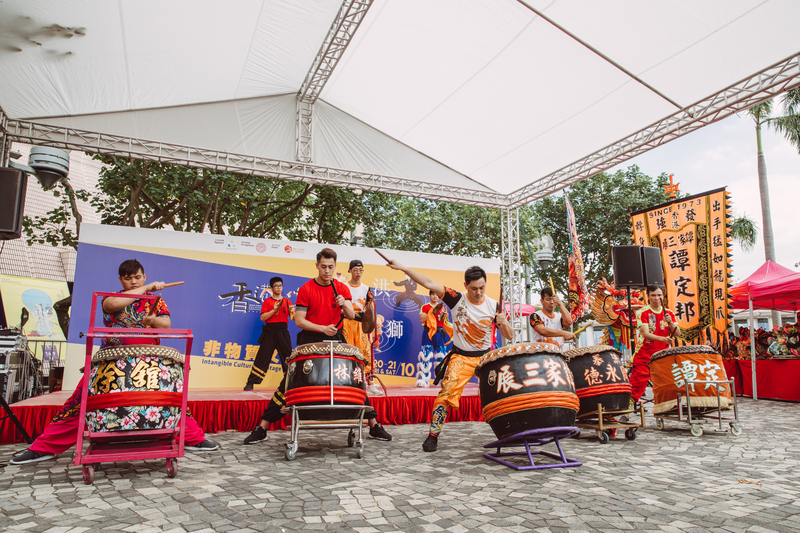 For its first collaboration with Hong Kong Drum Festival, Hong Kong Culture Festival will be introducing a new element to the competition – The ‘Lion Dance Drum’ category. A prominent ritual in Chinese celebrations, this intangible cultural heritage represents prosperity and well wishes, and is often accompanied by vigorous drum beats. A traditional lion dance drum combines instruments including drums, cymbals, and flat gongs, which together with the lion dance create an ensemble that balances yin and yang. The lion dance drum does not only motivate the dancers, but also conveys through rhythms and techniques 8 different emotions: delight, anger, fright, happiness, suspicion, drunkenness, sleeping, and waking up. The ‘Lion Dance Drum’ category is graced by the guidance of respected local lion dance drum experts including Lee Kam Wing, Sam Tam, Dicky Tam, Chiu Wa, Au Kwok Shing, whose crossover with the orchestra will open up new opportunities for the preservation of this traditional art. 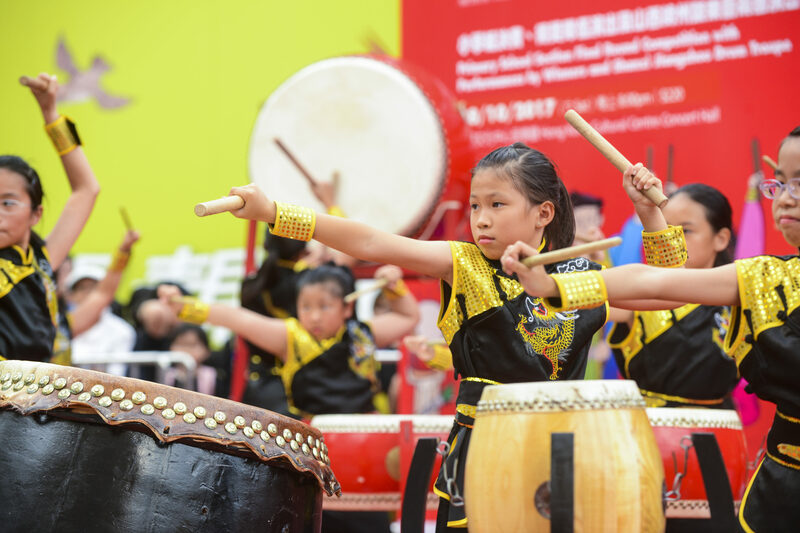 Winners of the Junior and Adult Teams for Creative Lion Drum Dance and Traditional Lion Dance Drum Sections will be invited to perform on the first day of ICH Mart (26 Oct), at the Hong Kong Culture Festival x Hong Kong Drum Festival Outdoor Music Concert. A literal drumroll for ICH Mart’s launch, Hong Kong Culture Festival x Hong Kong Drum Festival Outdoor Music Concert will feature skillful lion dance drum masters, who will share the stage with winners from the 16th Hong Kong Synergy 24 Drum Competition, to demonstrate various rhythms and techniques that convey the lion’s emotions: delight, anger, fright, happiness, suspicion, drunkenness, sleeping, and waking up. 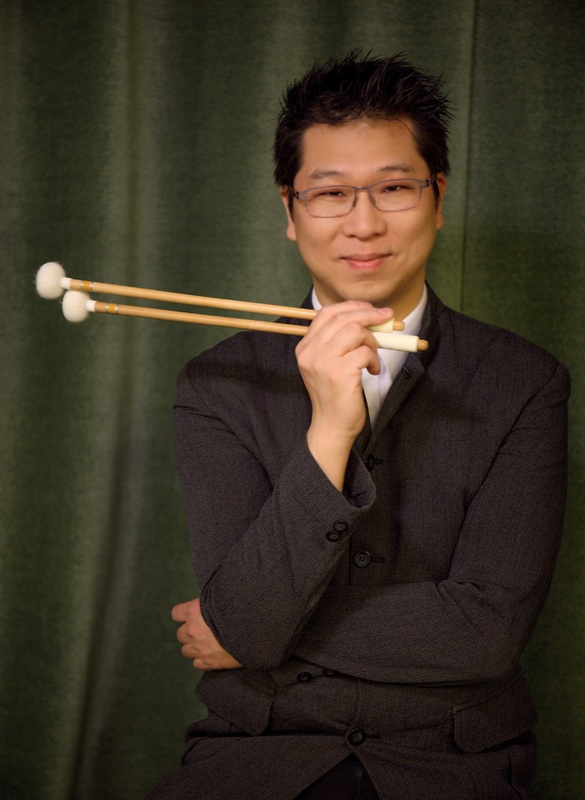 Founded in 2003 by Hong Kong Chinese Orchestra with the mission to lift Hong Kong’s community spirit, Hong Kong Drum Festival has throughout the years nurtured a number of world class percussion talents. 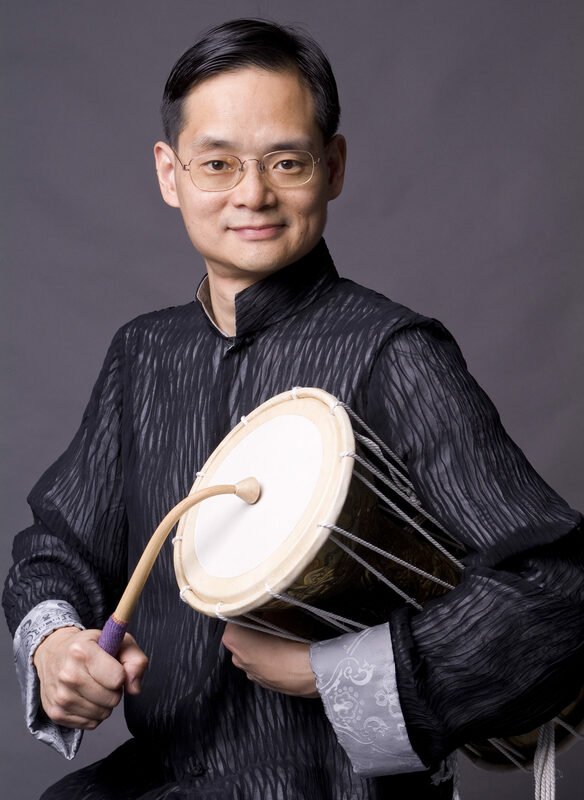 The Drums of Hong Kong concert will feature an outstanding line up of percussion musicians including local drum maestro Dr. Lung Heung Wing. 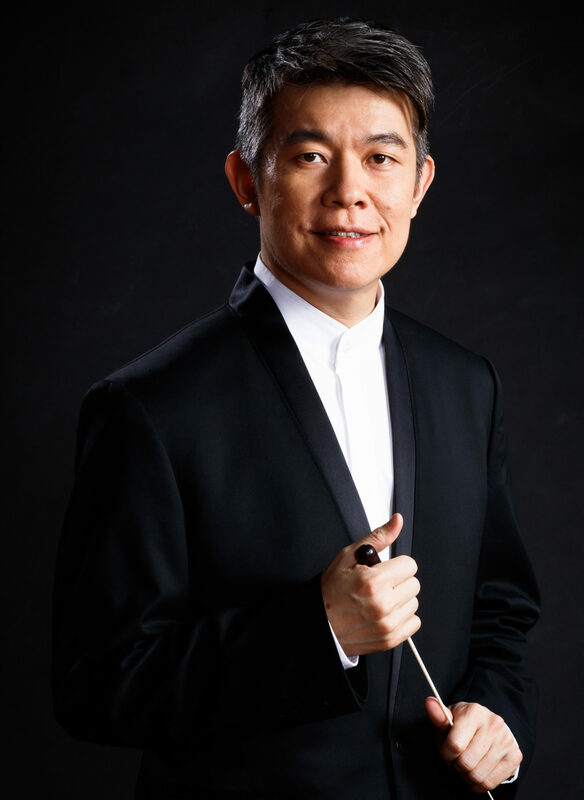 Another highlight of the concert, renowned composer Dr. Mui Kwong Chiu will be performing a world premiere of his latest creation with Lion Dance Drum Master Lee Kam Wing.